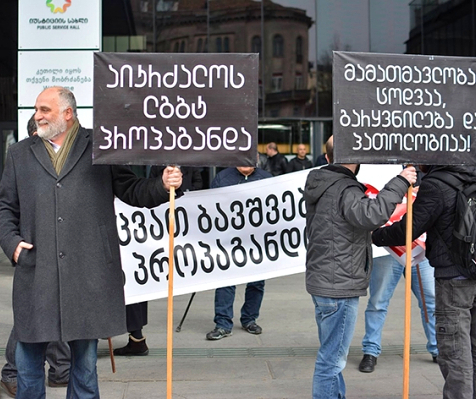 TBILISI, DFWatch–A new report published by the Council of Europe (CoE) highlights persisting issues of hate speech, racism, xenophobia, direct violence, and systemic discrimination in Georgia. On Tuesday, the European Commission against Racism and Intolerance (ECRI), which is a human rights monitoring body under CoE, published a report which scrutinizes the country’s record of anti-discrimination policies and legislation. The report’s authors express most concern about intolerance and discrimination against religious minorities and LGBT persons. The report lists specifically the issues of hate speech and physical attacks against ethnic and religious minorities and against LGBT persons, inadequate responses by the authorities and lack of enforcement of existing legislation, and lack of a repatriation and integration plan for Meskhetian Turks; an ethnic group which was deported to Central Asia by the Soviet Union in 1944. The report brings up the examples of conflicts over return of churches to the Armenian Apostolic Church and the Catholic Church by the Georgian Orthodox Church. Obstacles to constructing new places of worship by Catholic, Muslim, and Jehovah’s Witnesses communities are also noted. ECRI calls on Georgian authorities to adopt relevant legislation in order to combat xenophobic and racist crime online, to conduct a monitoring of police activities regarding proper investigation of crimes with racist and homo-/transphobic motivation, and to strengthen integration of ethnic minorities. ‘Since the adoption of ECRI’s third report on Georgia on 28 April 2010, progress has been made in a number of fields. ‘In 2012, Article 53 (General Principles of Sentencing) of the Criminal Code of Georgia was amended to introduce racial, religious, national, ethnic, homophobic or transphobic intolerance as aggravating circumstances. This change implemented a recommendation n made in ECRI’s 2010 report. ‘In 2014, the Georgian Parliament enacted the Law on the Elimination of All Forms of Discrimination. The enumerated grounds of discrimination include race, colour, language, citizenship, origin, religion or belief, national, ethnic or social origin, sexual orientation and gender identity. ‘Also in 2014, the Parliament adopted the 2014–2020 National Human Rights Strategy. The strategic focus areas include freedom of religion and belief, as well as equal rights and protection of the rights of minorities. The accompanying Action Plan 2014–2015 contains, inter alia, provisions for the prevention and effective investigation of crimes motivated by religious hatred, including training of staff at the Ministry of Interior and the Main Prosecutor’s Office to strengthen their ability to conduct hate crime investigations. ‘Furthermore, the Georgian authorities implemented the 2009–2014 National Concept for Tolerance and Civic Integration and its associated Action Plan. These inter-ministerial integration tools aimed at improving the situation of historical ethnic minorities in the country and focused on six strategic directions: rule of law, education and state language, media and access to information, political integration and civic participation, social and regional integration, and culture and preservation of identity. ‘ECRI welcomes these positive developments in Georgia. However, despite the progress achieved, some issues give rise to concern. 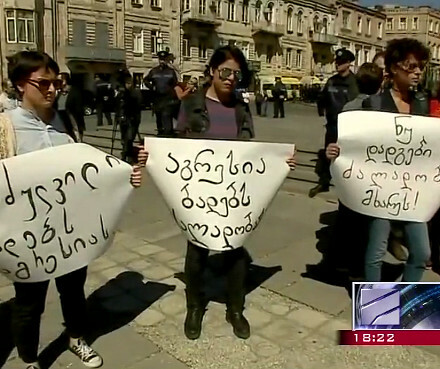 ‘Hate speech against ethnic and religious minorities, as well as against LGBT persons, continues to be a widespread problem in Georgia. Physical attacks against these groups also occur with worrying frequency. The freedom of religion of Muslims and Jehovah’s Witnesses was impeded as a result of violent local protests. 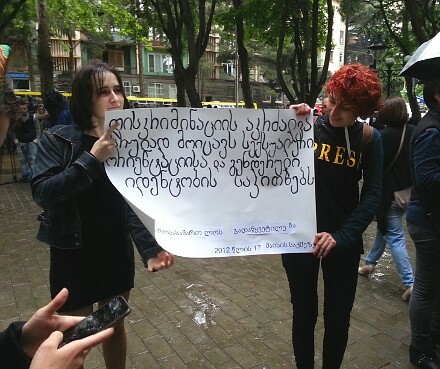 There is also a general homo- and transphobic climate in Georgian society and LGBT groups were attacked repeatedly, in particular on the occasion of organising public events to mark the International Day against Homophobia and Transphobia. 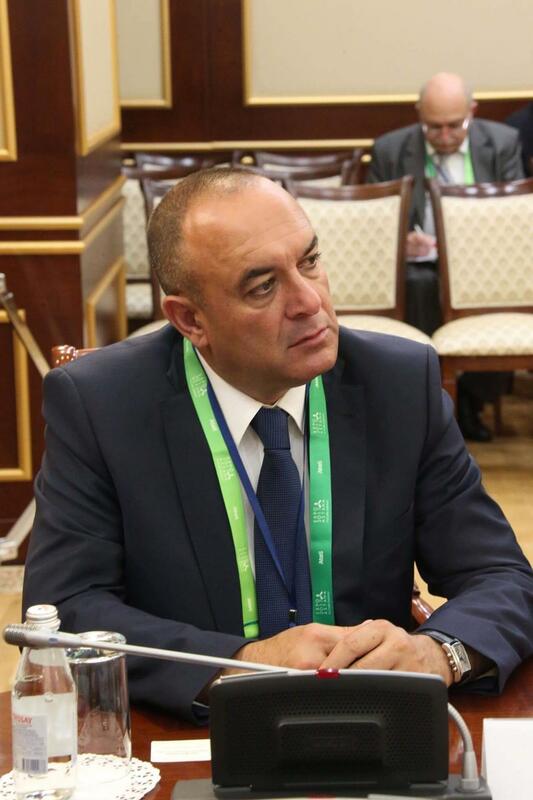 ‘The responses of the Georgian authorities to these incidents cannot be considered adequate. The authorities did not always sufficiently investigate and prosecute hate crime. The application of Article 53 of the Criminal Code of Georgia on aggravating circumstances is rare and there has not been a single case in which it was applied with regard to sexual orientation or gender identity. ‘In several cases of attacks motivated by religious intolerance, the authorities did not enforce the law to safeguard the rights of religious minorities. 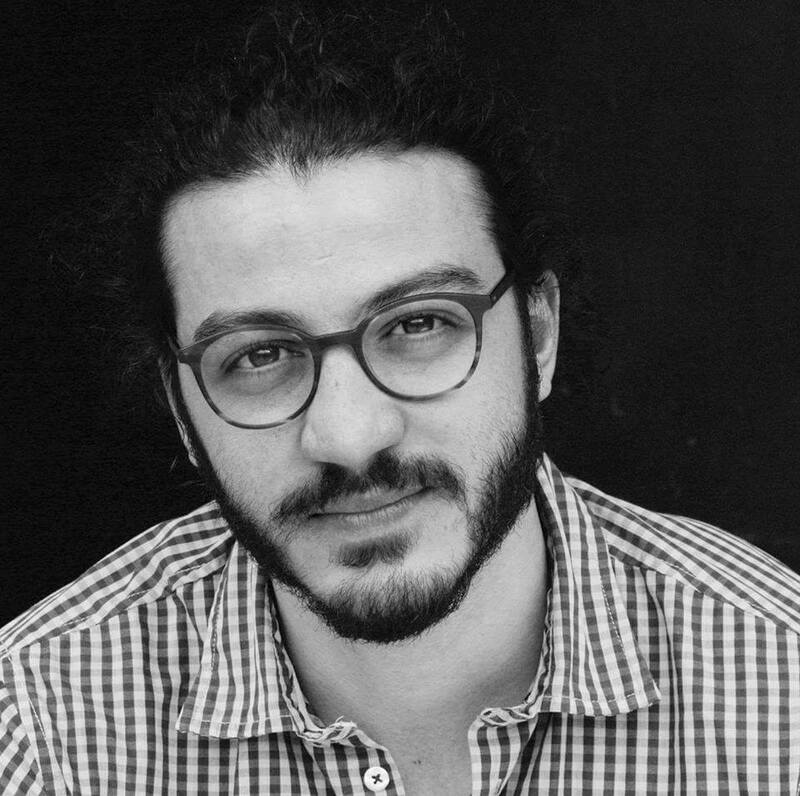 In some instances they promoted local mediation mechanisms instead, calling upon the dominant Georgian Orthodox Church to negotiate with the local Muslim community in the aftermath of islamophobic attacks. Similarly, the right of LGBT organisations to hold peaceful public events was not defended against violent protesters; instead the authorities focused merely on escorting LGBT persons and their supporters to safety. ‘In the area of integration, many of the activities carried out under the 2009–2014 National Concept for Tolerance and Civic Integration and its Action Plan were good first steps, but lacked sufficient scale to achieve the expected results. This was the case, for example, in the field of improving the quality of minority education, informing members of minorities about the availability of social services and reducing socio-economic exclusion. ‘Furthermore, the Inter-Agency Action Plan to implement the repatriation and integration strategy for Meshketians has still not been adopted. ‘There is also no integration strategy for refugees and persons who have been granted subsidiary protection. ‘The authorities have not taken adequate measures to deal with religious intolerance in the country. The newly created State Agency of Religious Issues has no clear mandate to safeguard the rights of religious minorities and its strategy for the development of a religious policy is ambiguous, at best, in this regard. ‘In this report, ECRI requests that the Georgian authorities take action in a number of areas; in this context, it makes a series of recommendations including the following. ‘Georgia should sign and ratify the Additional Protocol to the Convention on Cybercrime, concerning the criminalisation of acts of a racist and xenophobic nature committed through computer systems. ‘The Georgian authorities should closely monitor whether the police investigates potential racist and homo-/transphobic motivations. Such motivations should be considered from the outset of judicial proceedings. ‘The Georgian authorities should set up a specialised unit within the police to deal specifically with racist and homo-/transphobic hate crime. When establishing this unit, the authorities should seek expert advice from the Public Defender, relevant NGOs and international organisations. ‘The integration of historical ethnic minorities should be strengthened, inter alia by raising the levels of minority education and scaling up the outreach activities to convey information about social services. A comprehensive action plan for the implementation of the repatriation and integration strategy for Meshketians should be adopted and programmes to promote social inclusion and education, including for Roma children, should be expanded. ‘An integration support programme for refugees and persons who have been granted subsidiary protection should also be adopted and implemented.